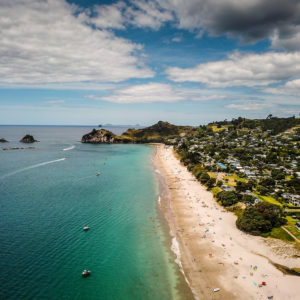 Welcome to Hahei – the Jewel of the Coromandel. We hope you have a wonderful time. Here are some tips to make your visit more enjoyable. 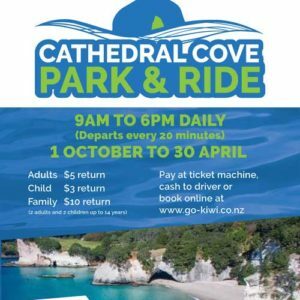 We recommend visitors to Hahei should use the Visitor Car Park located at the entrance to Hahei. IT IS FREE. 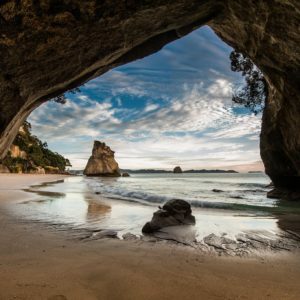 From here you can either enjoy a pleasant walk to the beach, and then on to Cathedral Cove.